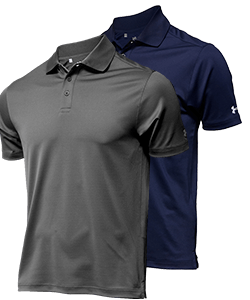 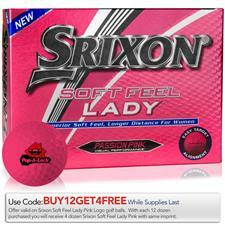 Srixon's engineering technology in their golf balls will better players' games, while at the same time, having your custom logo printed on them will better your brand identity. 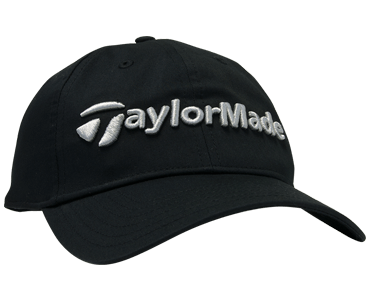 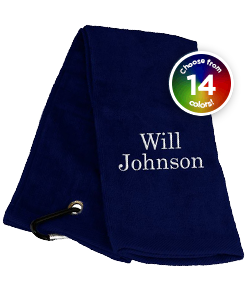 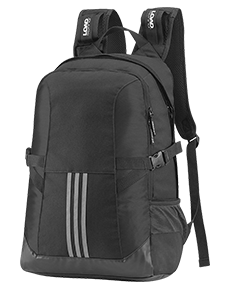 Your company's insignia will be present every time the recipients step up to the tee box, keeping your message fresh in their minds. 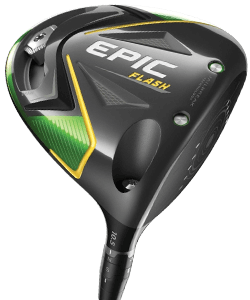 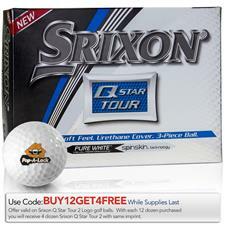 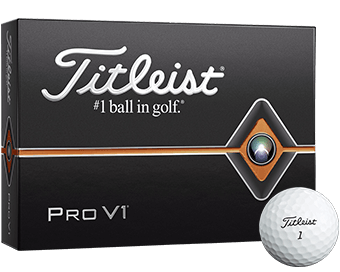 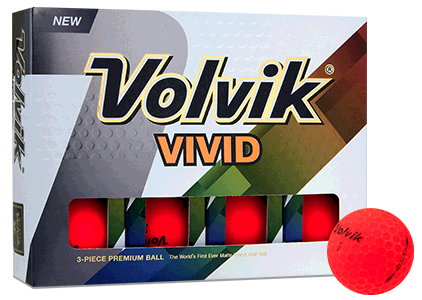 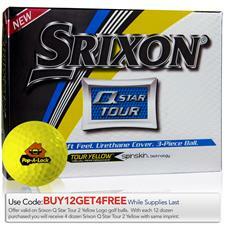 Get your brand image printed on the same golf balls used on Tour. 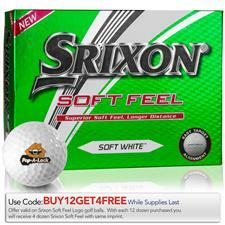 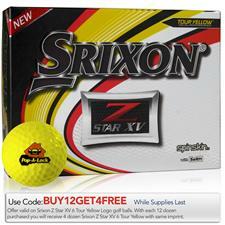 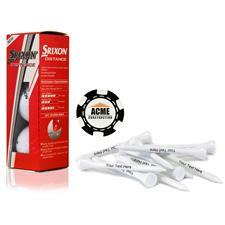 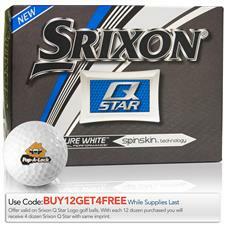 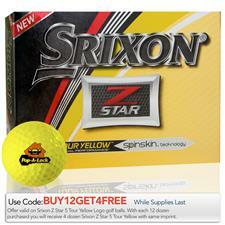 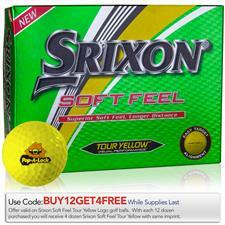 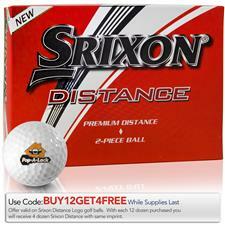 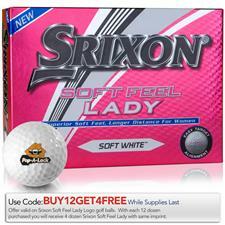 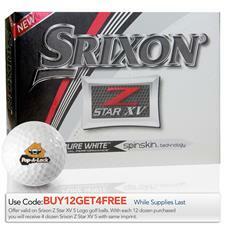 Perfect for corporate events, Srixon company logo golf balls help your business stand out from the others. 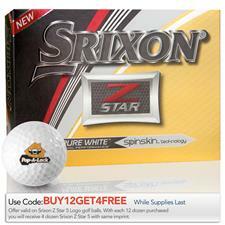 Expertly engineered, these Srixon balls can be imprinted by Golfballs.com talented in-house team, bringing you quick and flawless results.